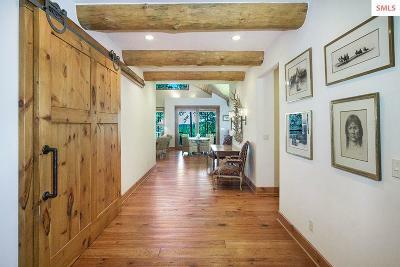 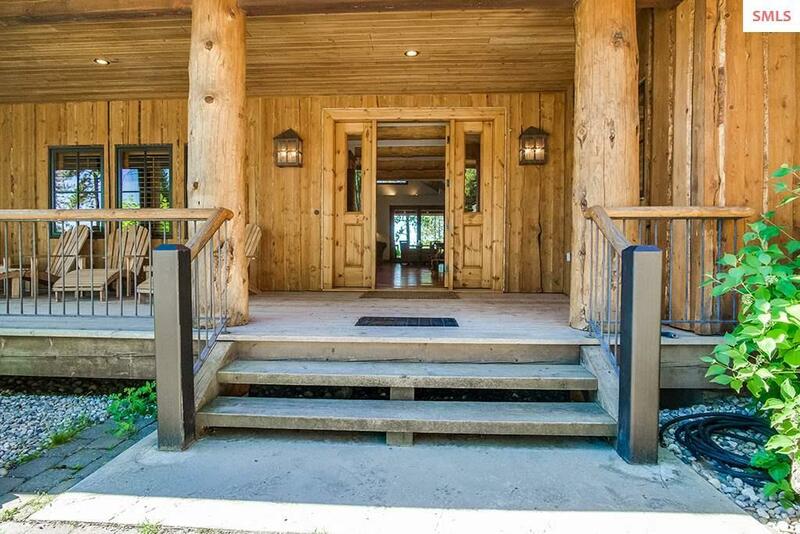 An incredibly designed & well-built showplace! 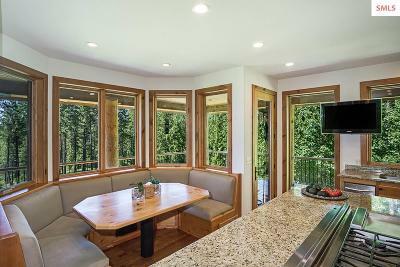 Indoor Outdoor living. 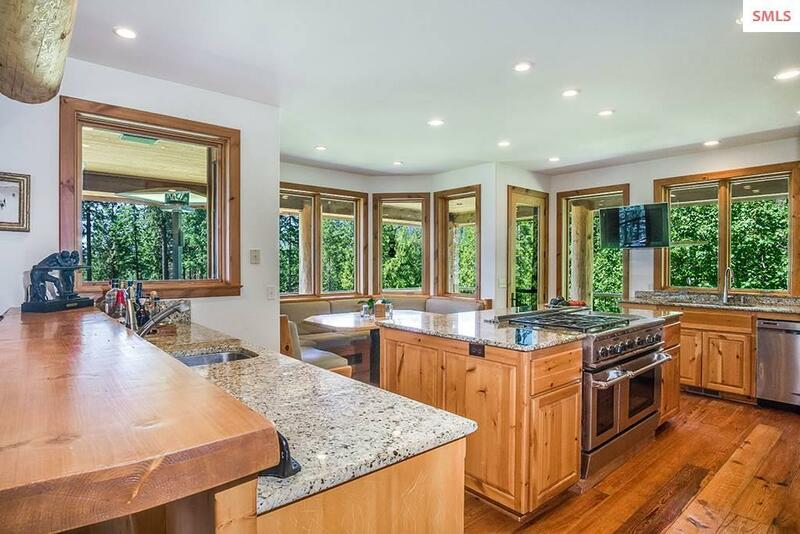 Beautiful Custom single story 3400 square ft. home w/2089 square 10 ft. finished covered deck that wraps around the home, all on 6.5 beautifully treed acres w/a finished 3-car heated garage. 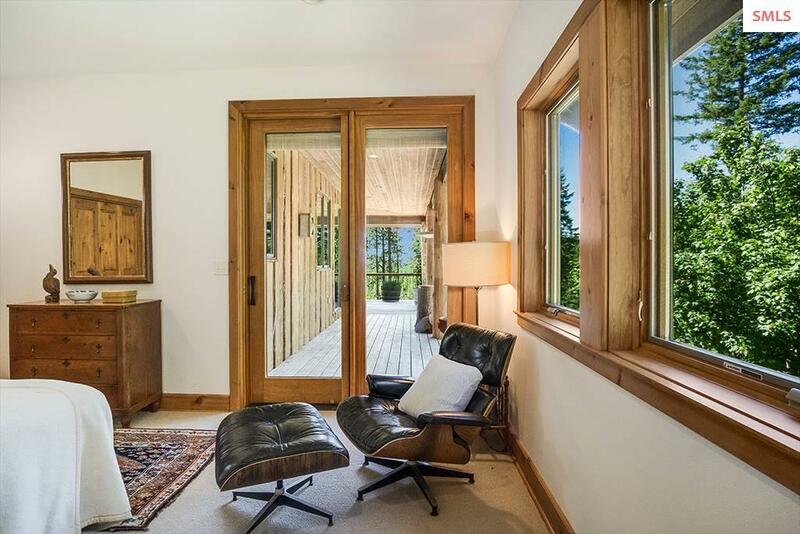 The Inviting entry opens to a media room & continues to the dramatic living room that offers a floor to ceiling stone fireplace. The Gourmet kitchen is stunning with a built-in seating area, Granite counters, walk in pantry, SS high end appliances & custom cabinets. 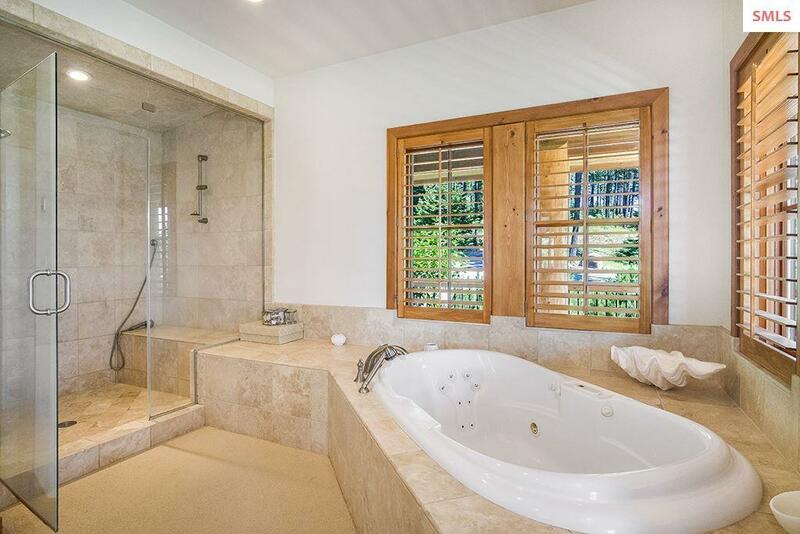 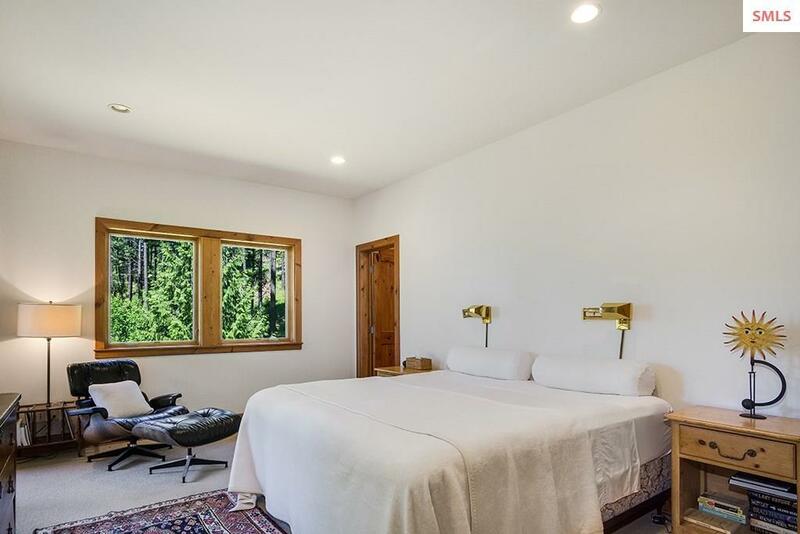 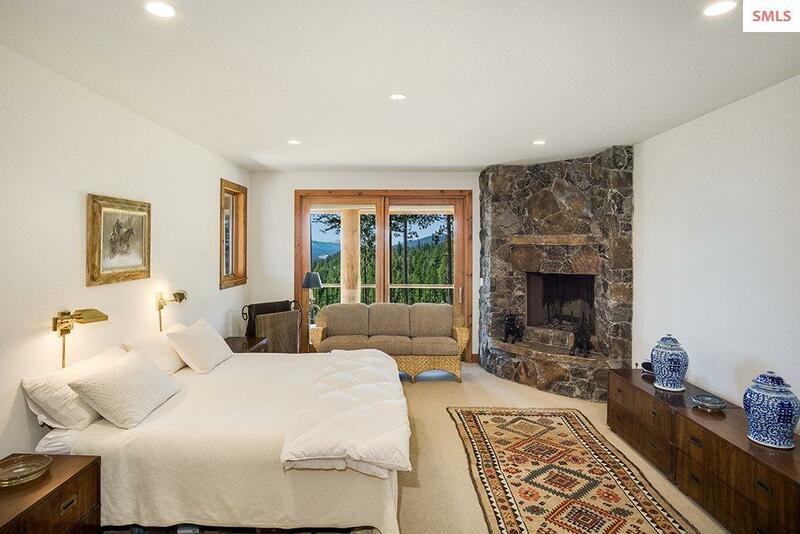 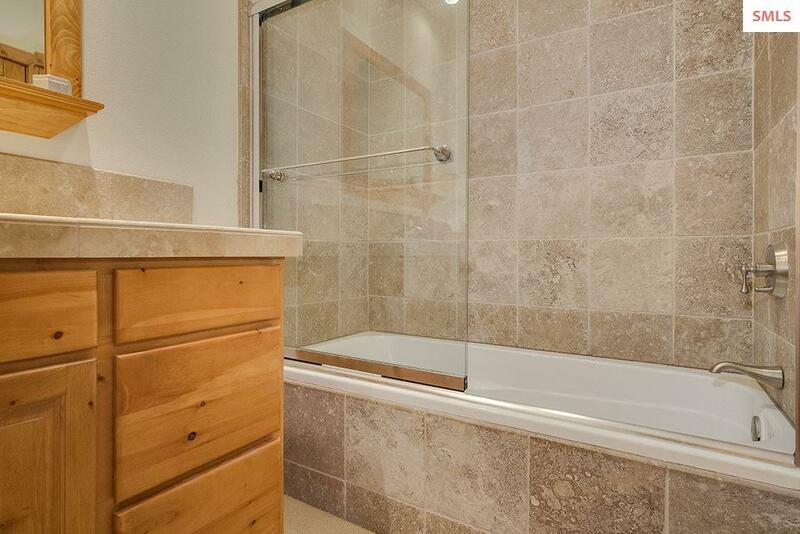 The Master Suite overlooks the views and offers a rock fireplace, walk-in closet, steam shower & a Jetted tub. 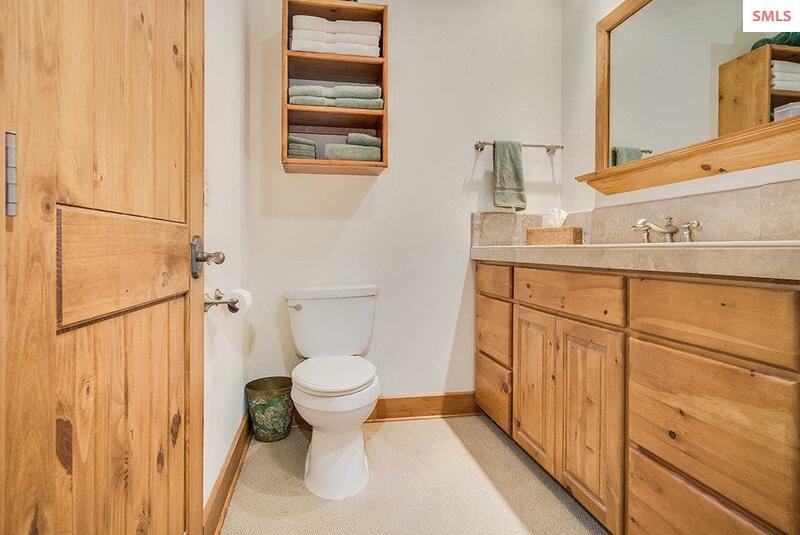 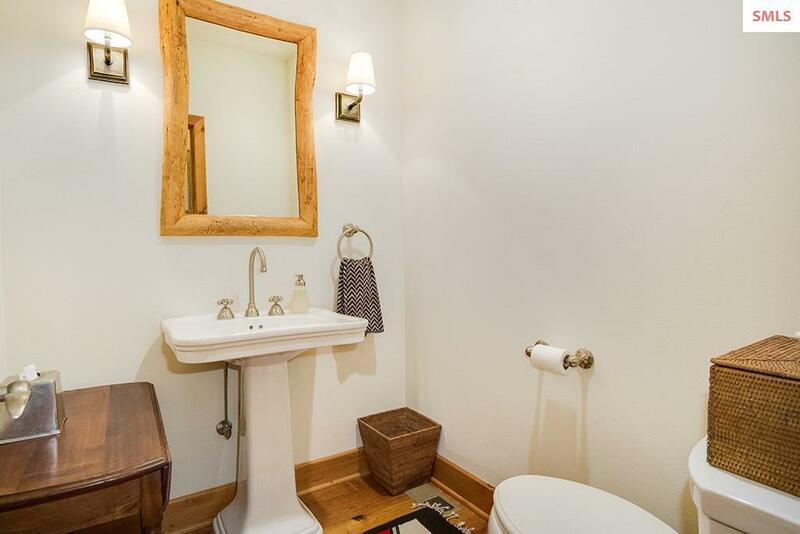 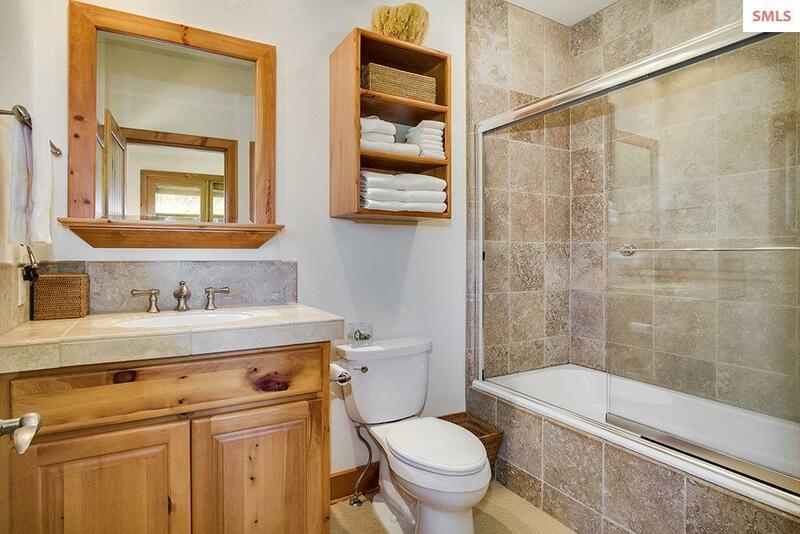 All the bedrooms have private bathrooms. 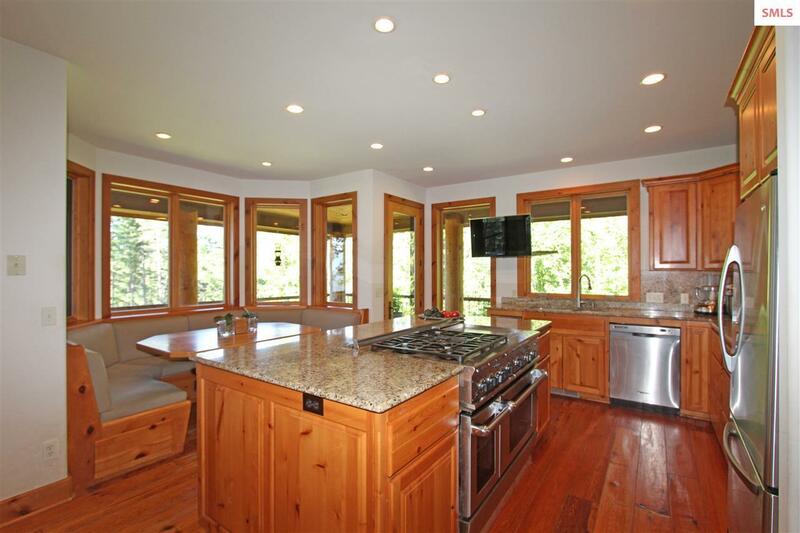 Beautiful wide plank wood floors & Pella windows. 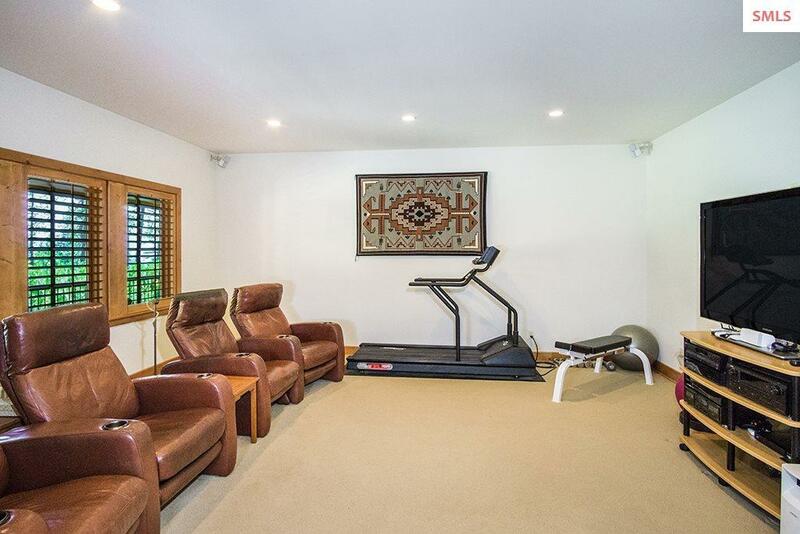 Forced air Heat & air conditioning. 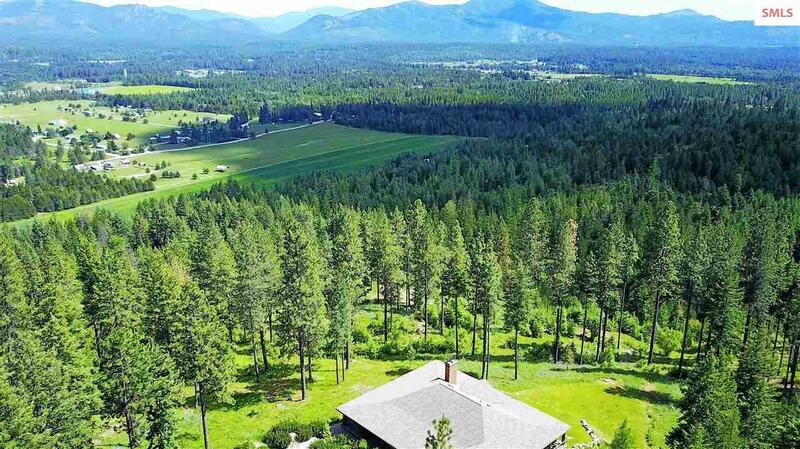 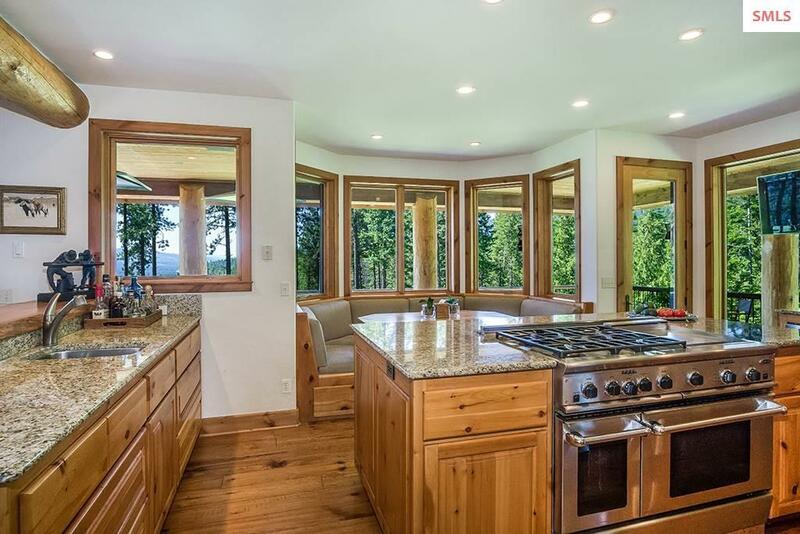 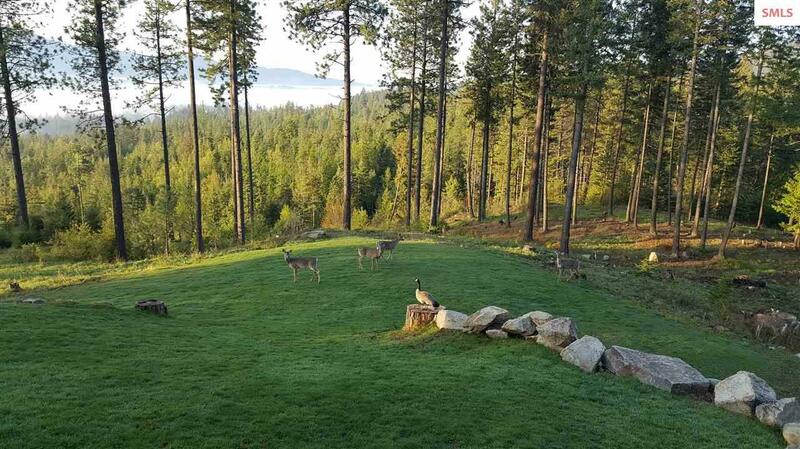 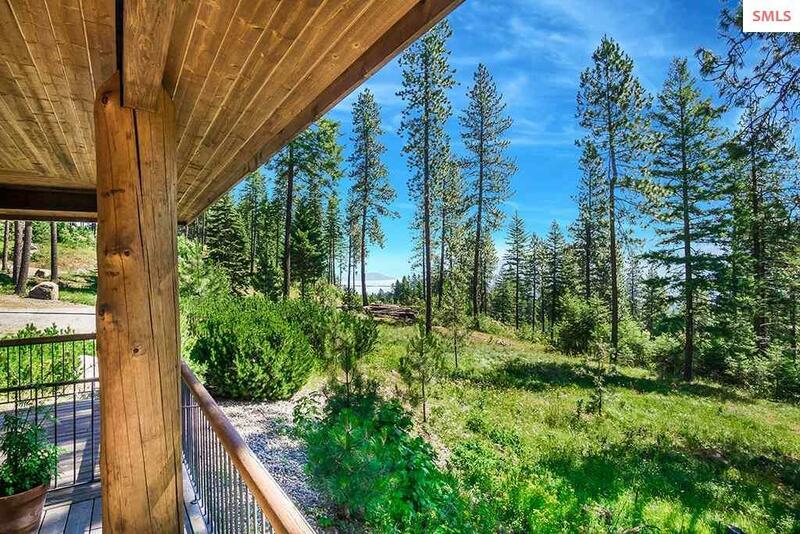 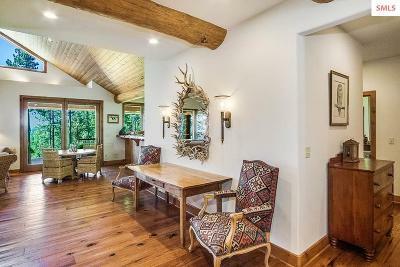 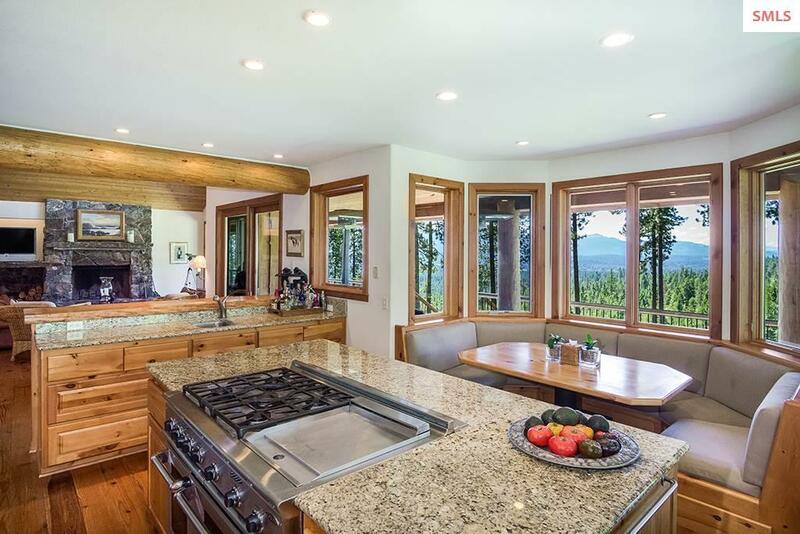 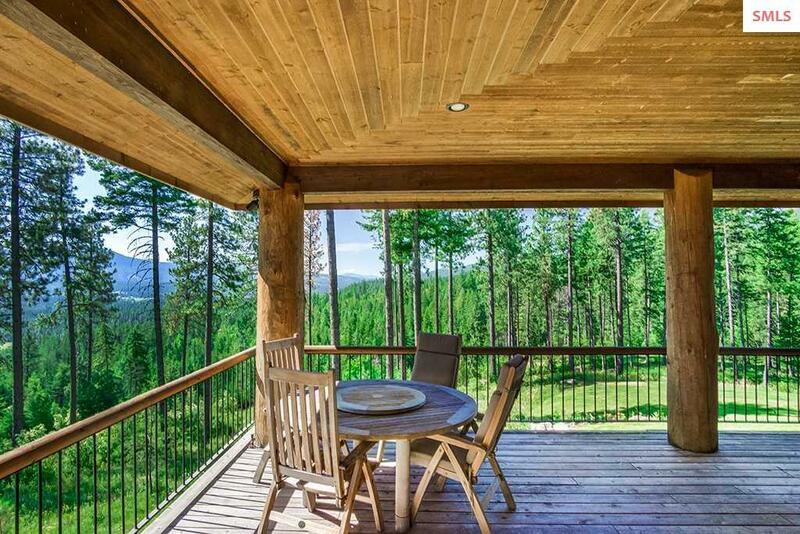 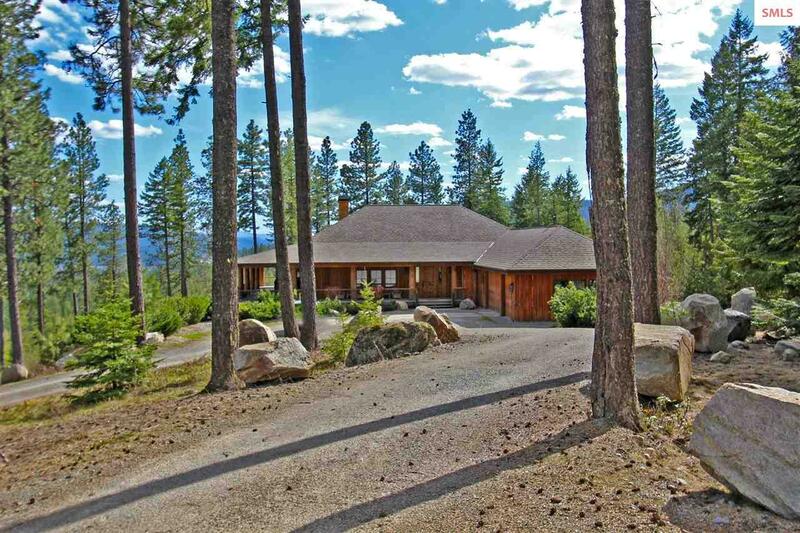 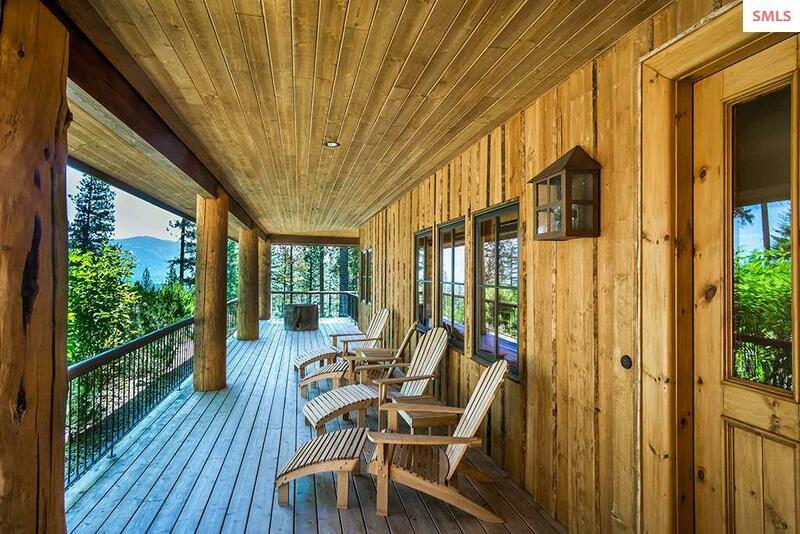 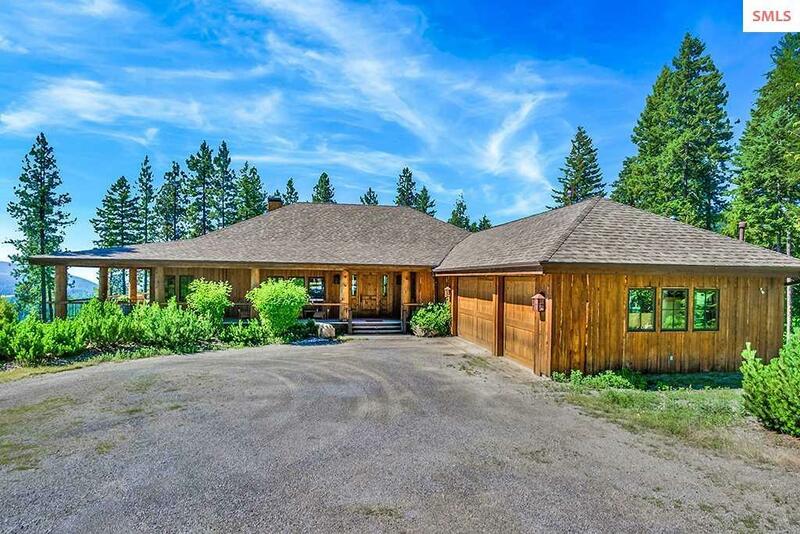 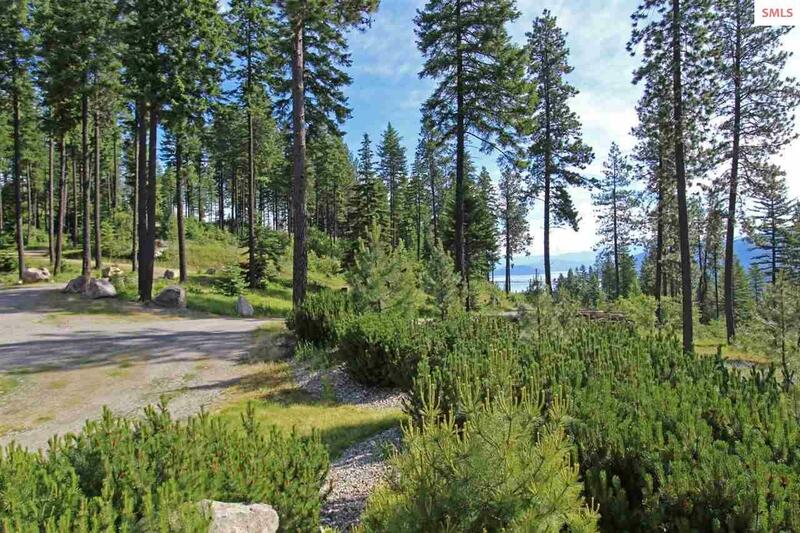 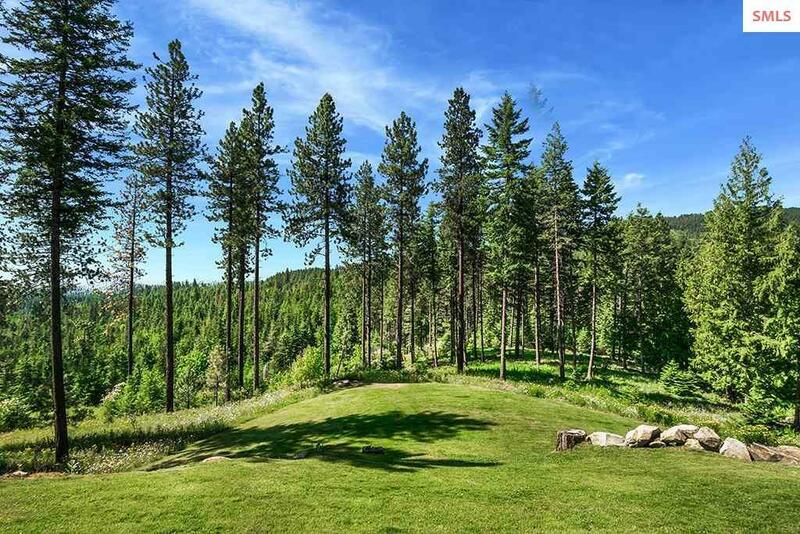 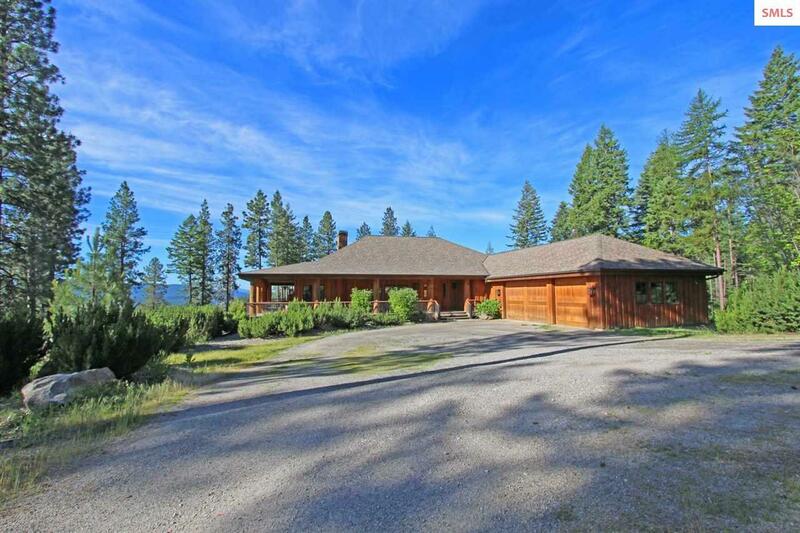 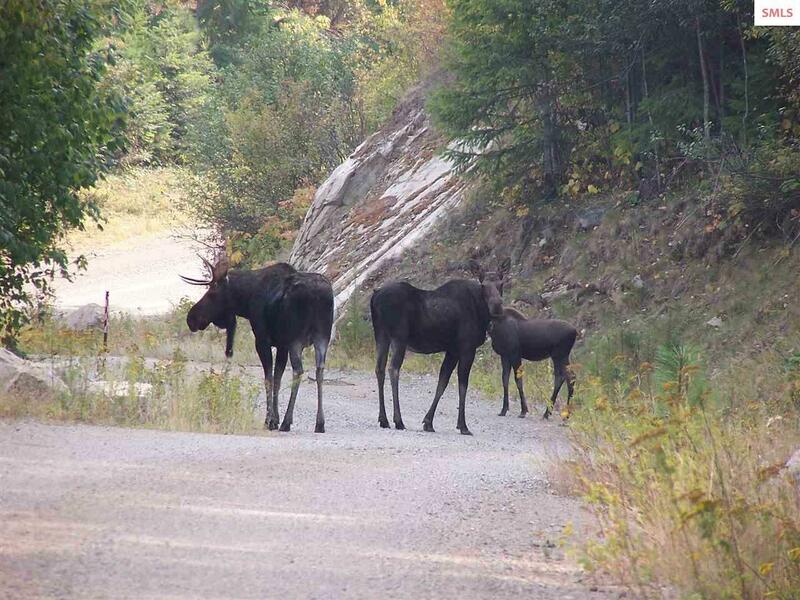 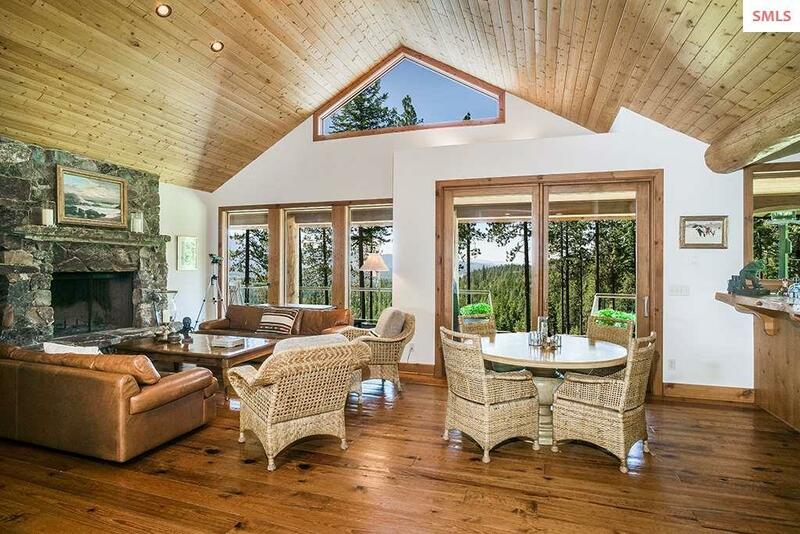 Majestic North Idaho setting Bordering timber land w/Panoramic views of Mountains, Valleys & the lake. 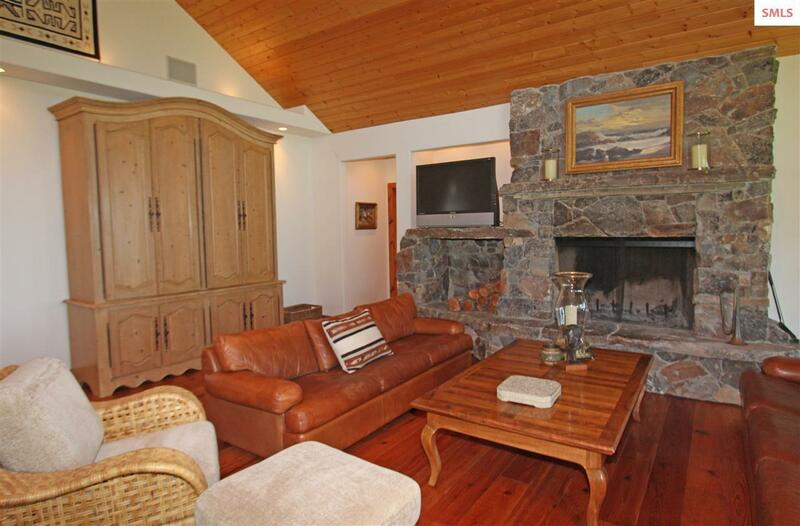 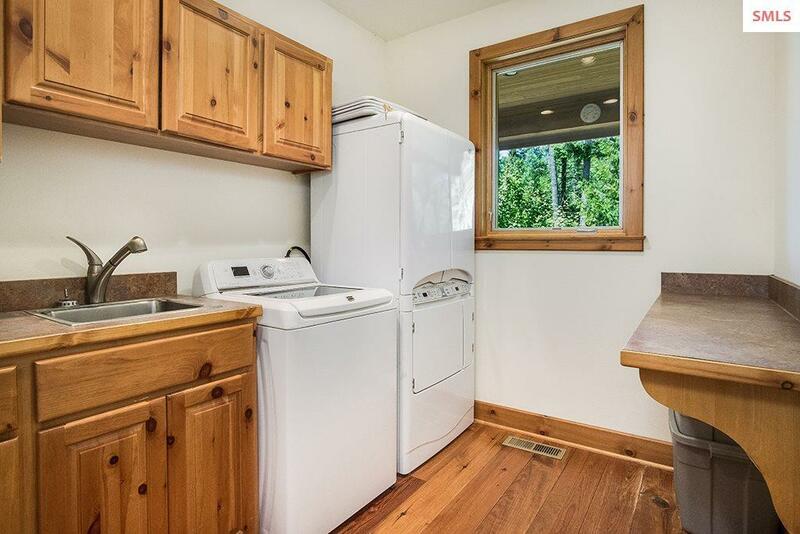 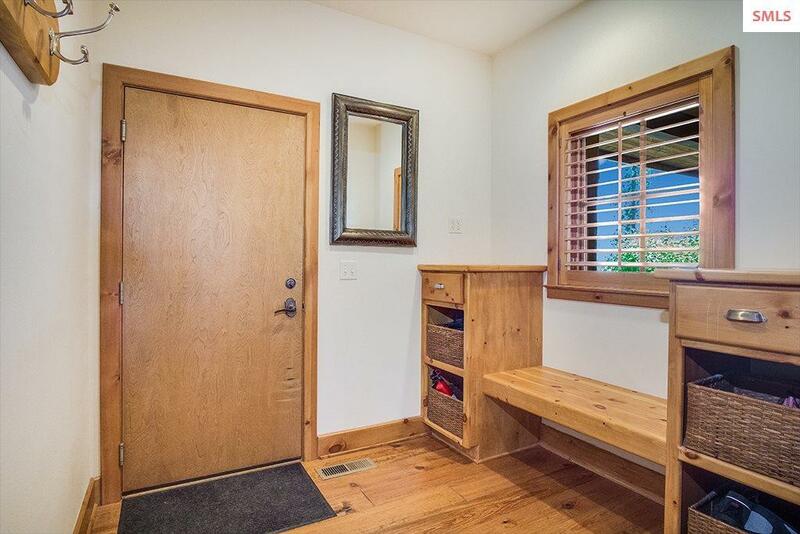 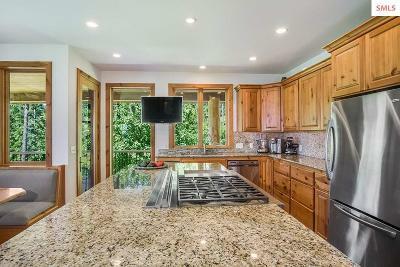 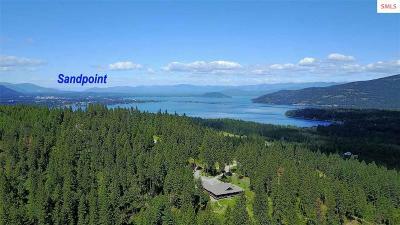 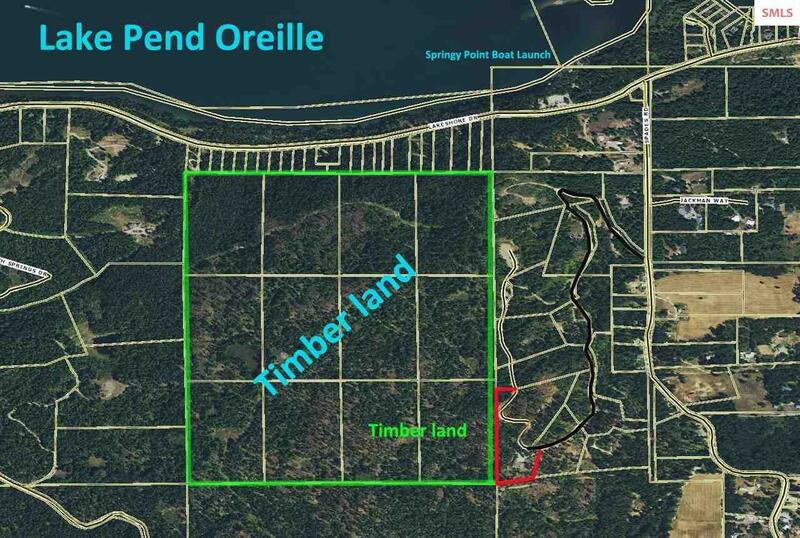 Located in a Gated Community, only 5 miles from Sandpoint & Â¼ mile to the Lakes boat launch and beach! 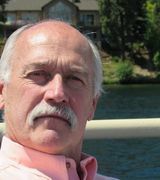 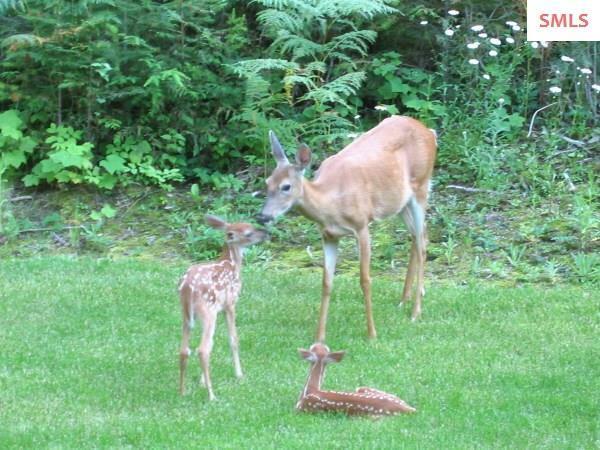 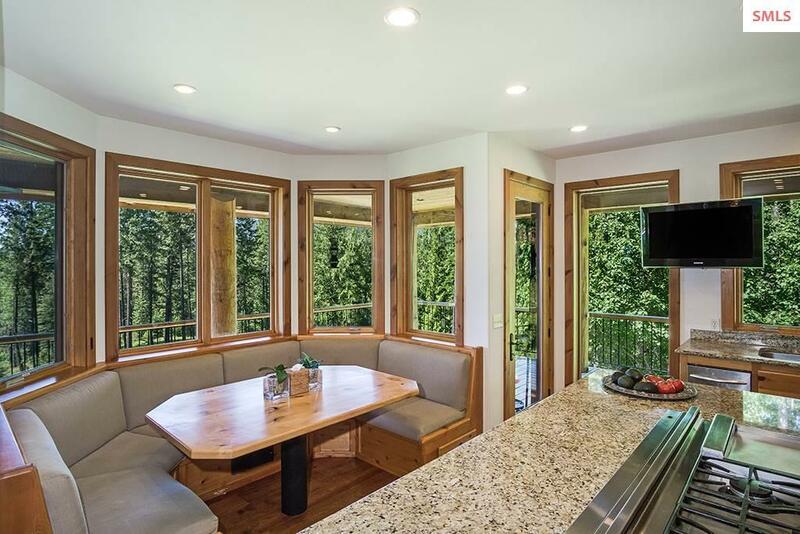 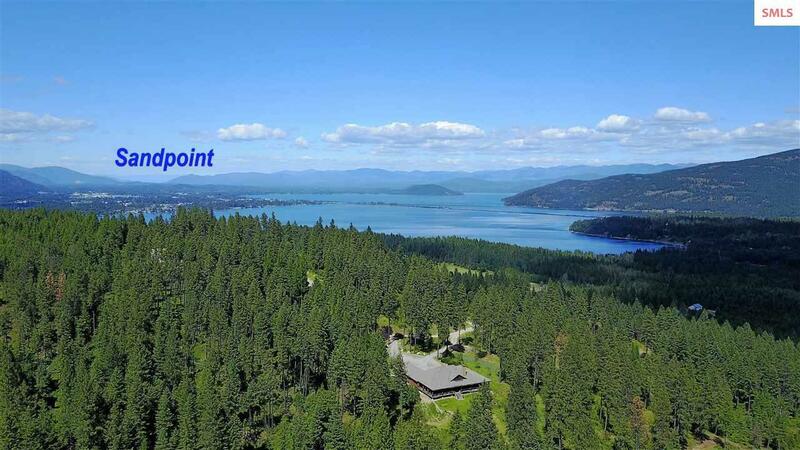 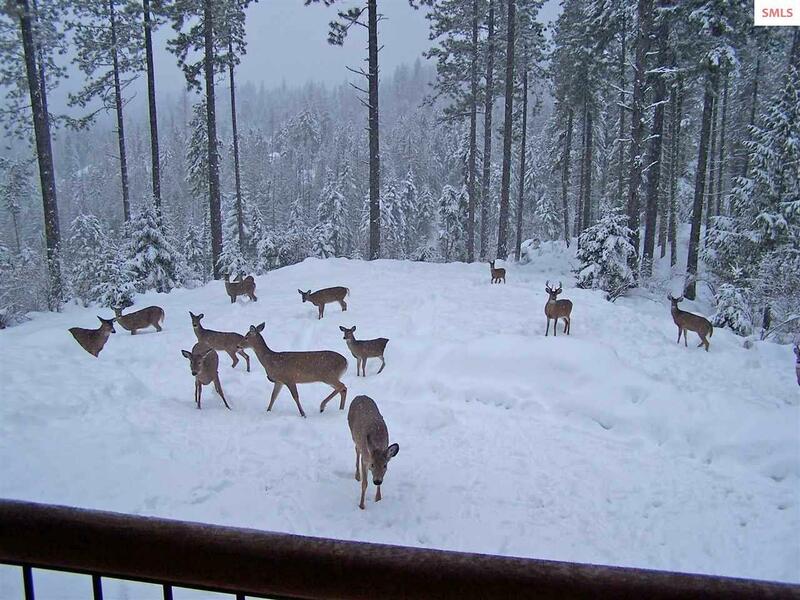 The Ridge At Sandpoint! 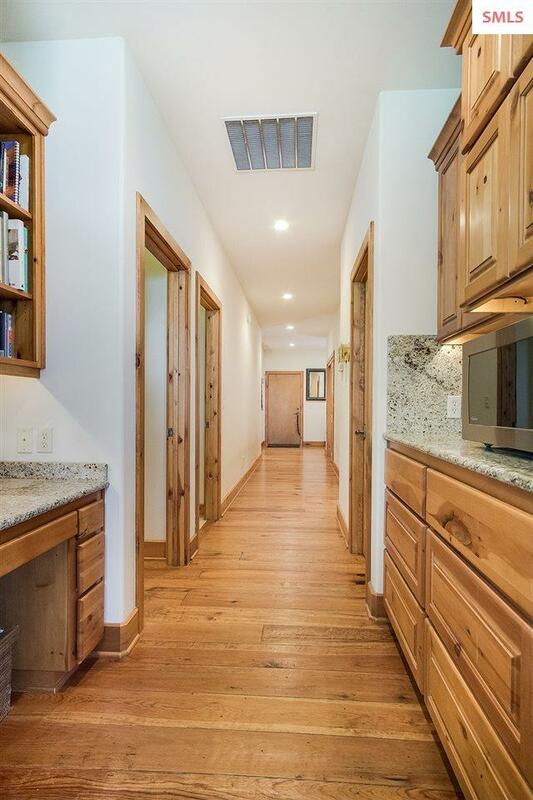 Addtnl Room 4 Remarks: Forced air & air conditioning.